Villeroy and Boch Bathroom & Wellness offer exceptional quality products with inspired design and technology that we’ve been working with for years. At Concept, we’re key Villeroy and Boch partners, meaning that our expertise and deep-rooted knowledge of the products makes us the perfect choice of designers for your luxury bathroom project or refurbishment. At our award winning showroom you’ll find examples of the new Villeroy & Boch Exclusive Finion and Anthus ranges, alongside portfolios of our in-house design team’s exceptional work. Inspiration for our stunning but timeless creations comes from our knowledge of the latest style trends, textiles and product innovations linked closely with the interior design market. 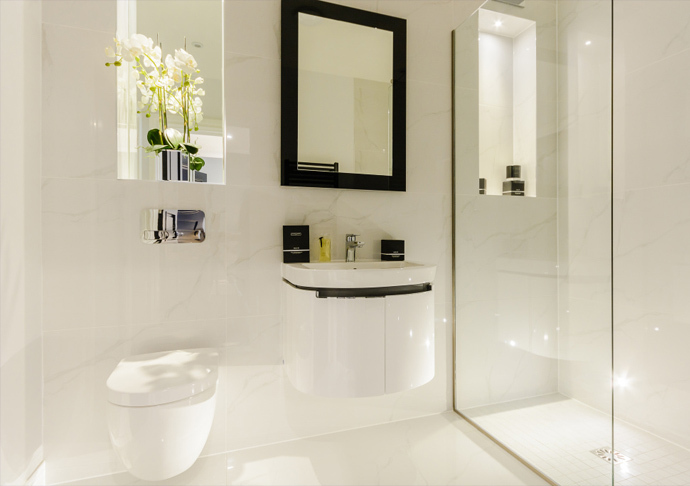 Our detailed knowledge of the whole range of Villeroy and Boch Bathrooms, Tiles and Shower Fittings together with our complimentary luxury product finishes, means our bathroom designs have a beautiful flow and symmetry between aesthetics and functionality. Concepts in house design team have worked with this award winning company for many, many years and our expert knowledge and experience means you can expect exceptional quality, design standards and style. The quality and exceptional level of thought that goes into each Villeroy and Boch range means their products open up a whole world of possibilities to create bathrooms of true distinction and class. 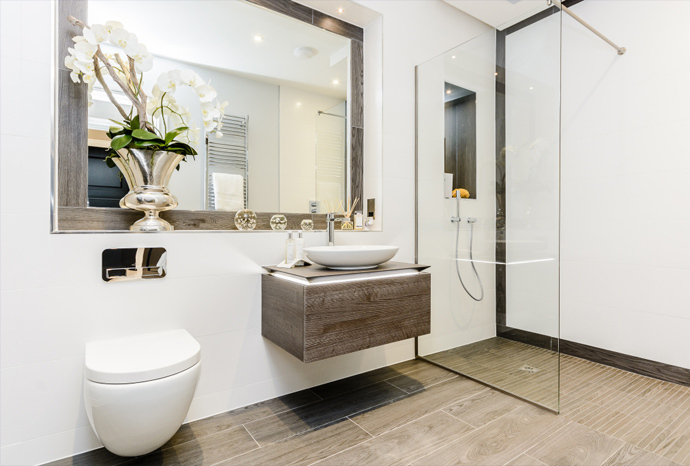 Please do not hesitate to call or email our design team to book your bathroom project design consultation with the experts. This entry was posted in Luxury Bathrooms and tagged Villeroy & Boch, Villeroy & Boch Bathrooms Ascot, Villeroy & Boch Bathrooms Beaconsfield, Villeroy & Boch Bathrooms Bourne End, Villeroy & Boch Bathrooms Chobham, Villeroy & Boch Bathrooms Gerrards Cross, Villeroy & Boch Bathrooms Henley, Villeroy & Boch Bathrooms Jordans, Villeroy & Boch Bathrooms Marlow, Villeroy & Boch Bathrooms Windsor, Villeroy & Boch Egham, Villeroy & Boch Virginia Water, Villeroy and Boch, Villeroy and Boch Bathrooms Maidenhead, Villeroy and Boch Experts. Bookmark the permalink.